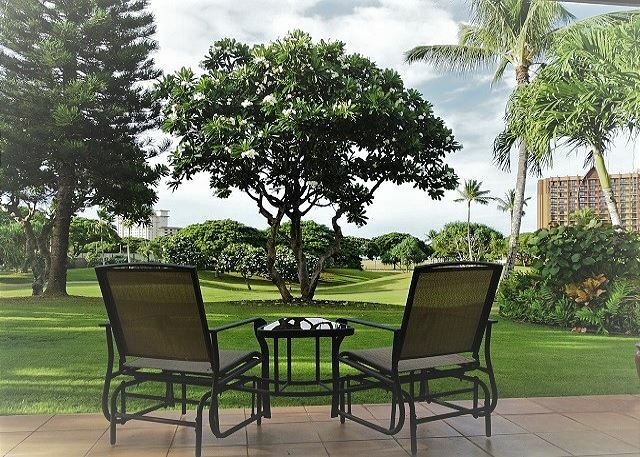 Luxury living at Ko'olina Golf Estates #6. 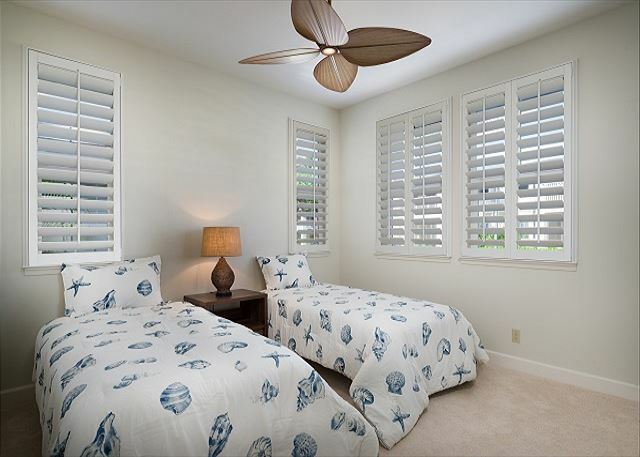 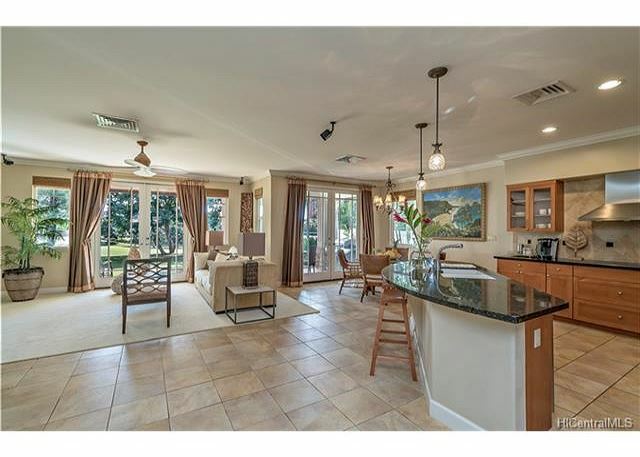 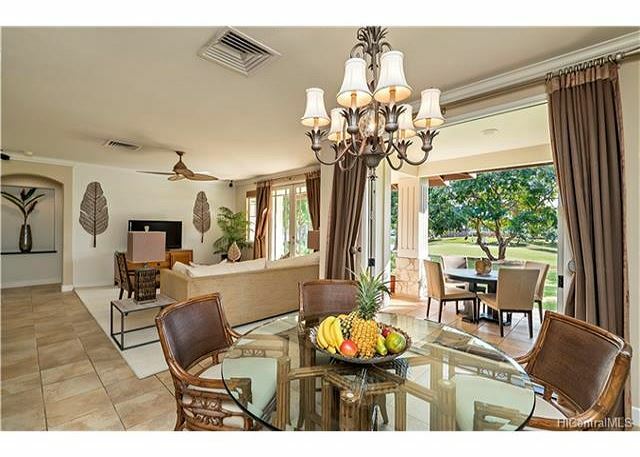 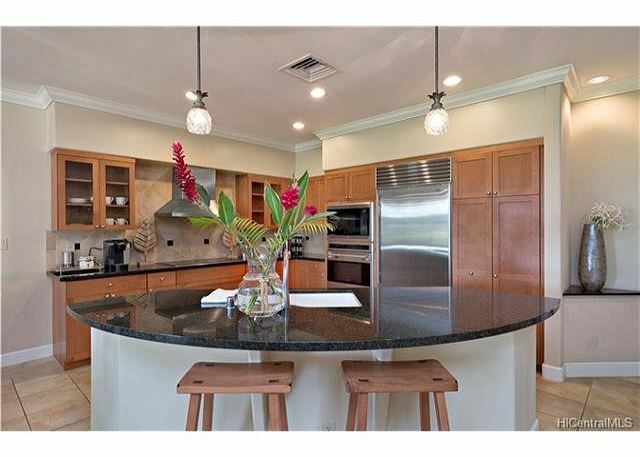 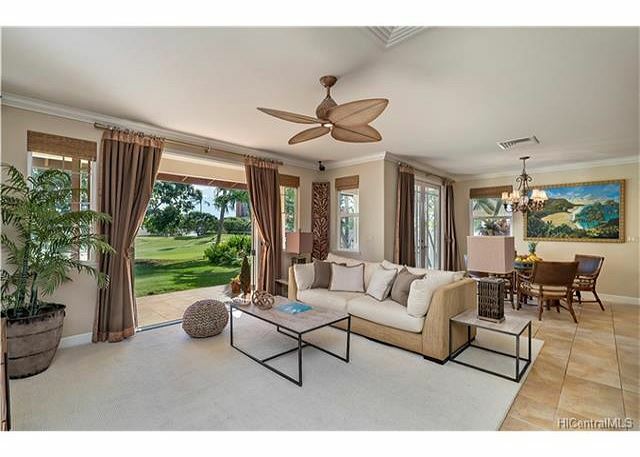 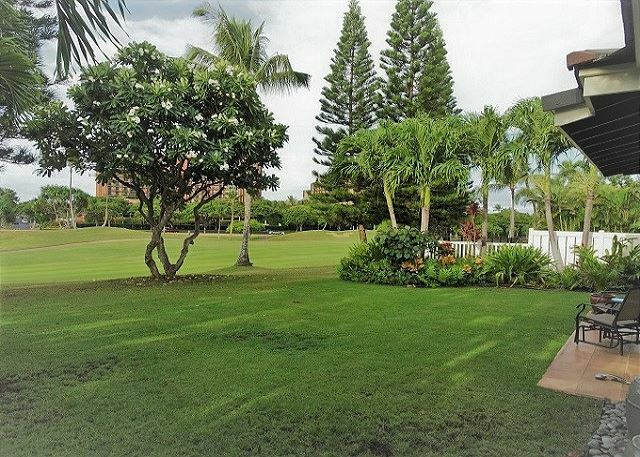 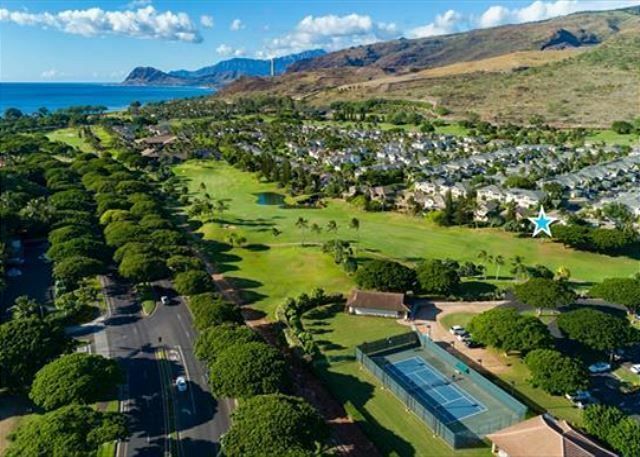 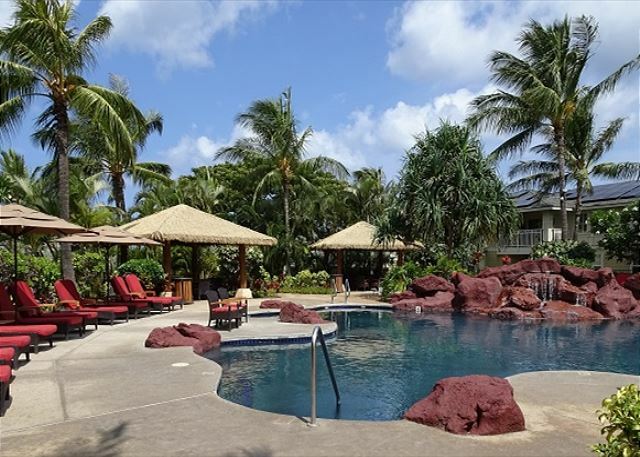 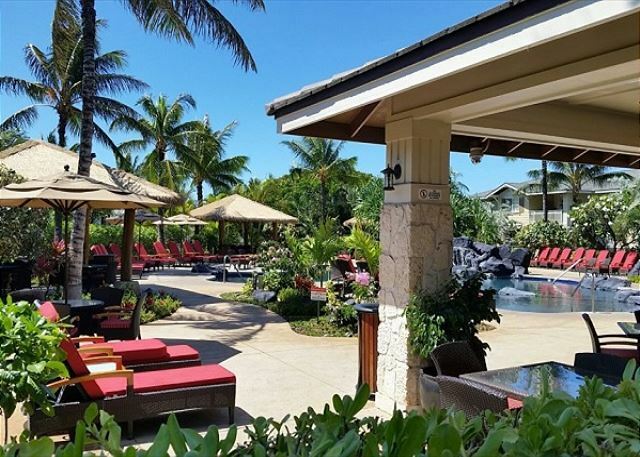 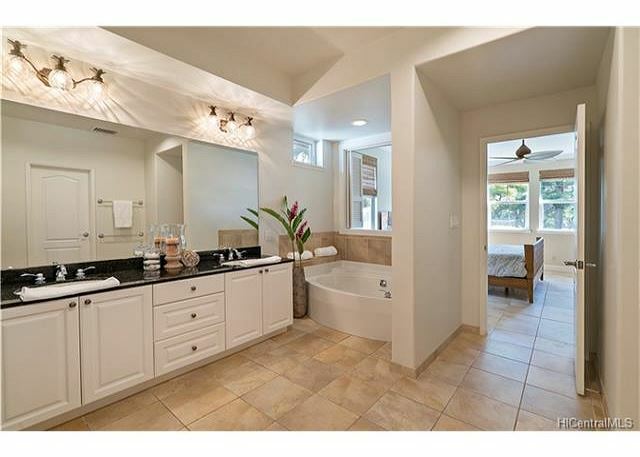 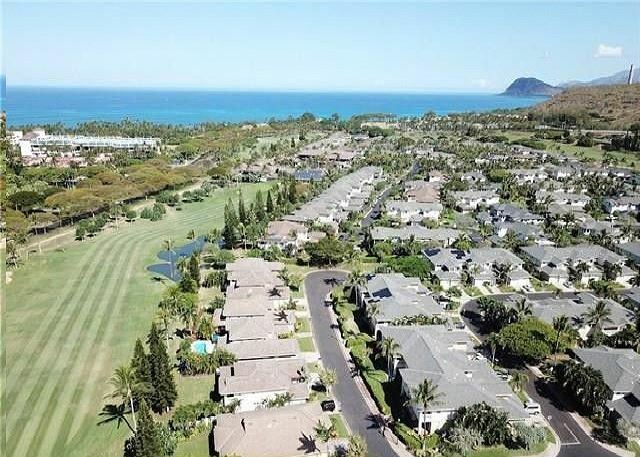 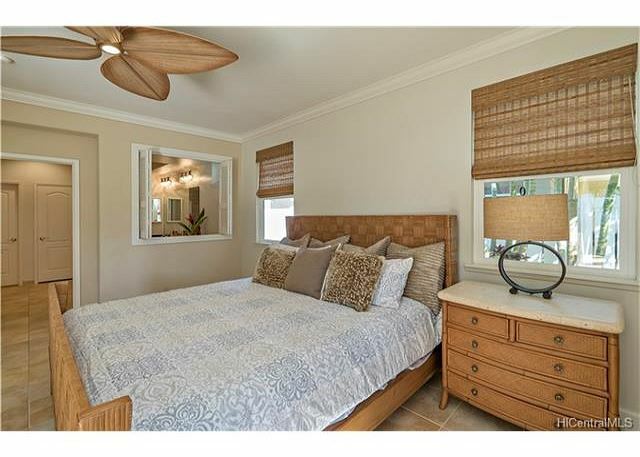 This single level, single family home has a beautiful open floor plan located on the 10th hole of world famous Ko'olina Golf course. 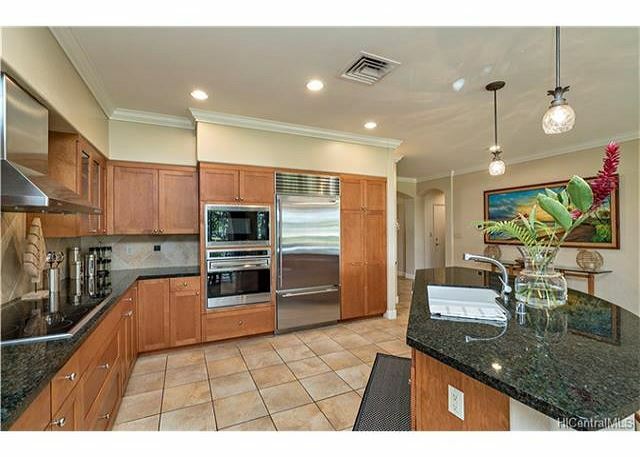 This home is highly upgraded with french doors, crown molding, wolf and sub- zero appliances and porcelain tile throughout. 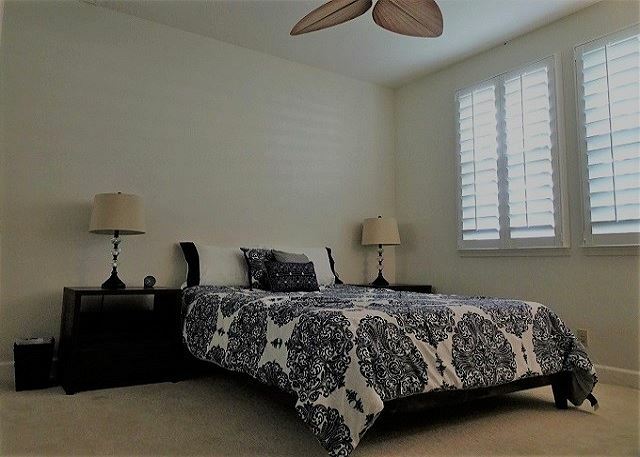 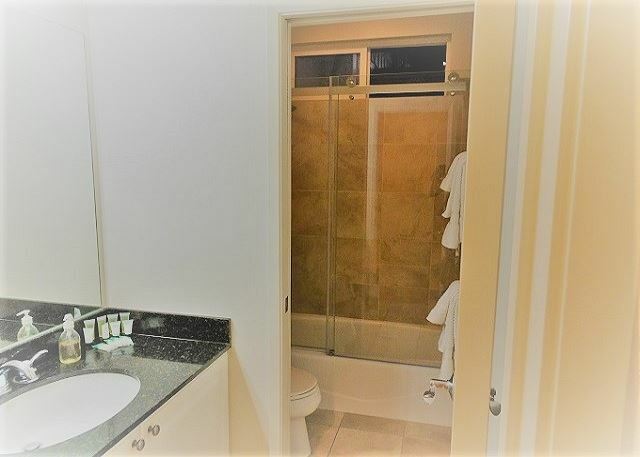 Home has also been beautifully furnished, newly painted and carpeted.The exterior has custom lighting that accentuates the beautifully landscaped property with room for a pool. 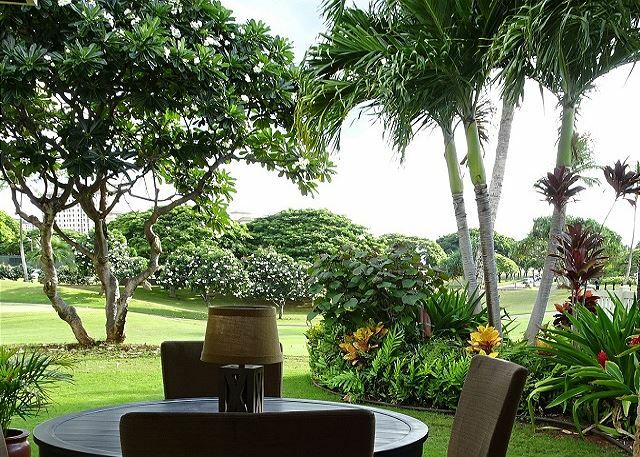 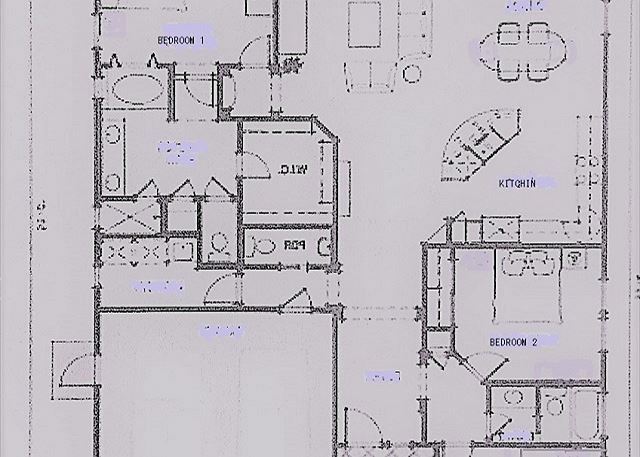 Enjoy dining within minutes from your walkable pathway to Monkeypod and Roys. 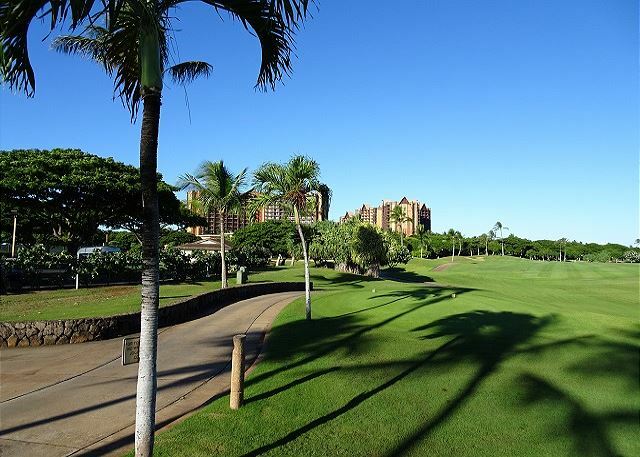 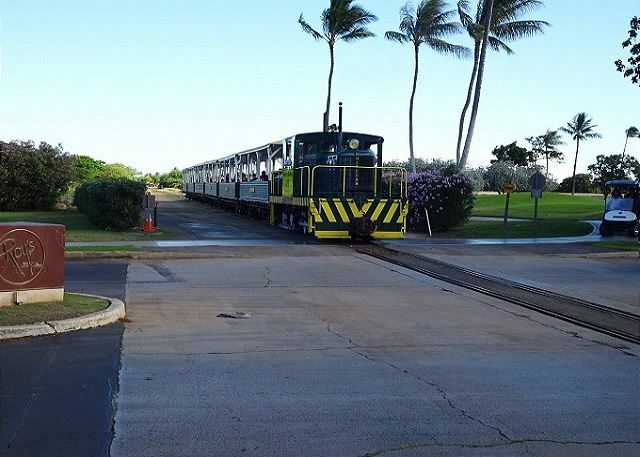 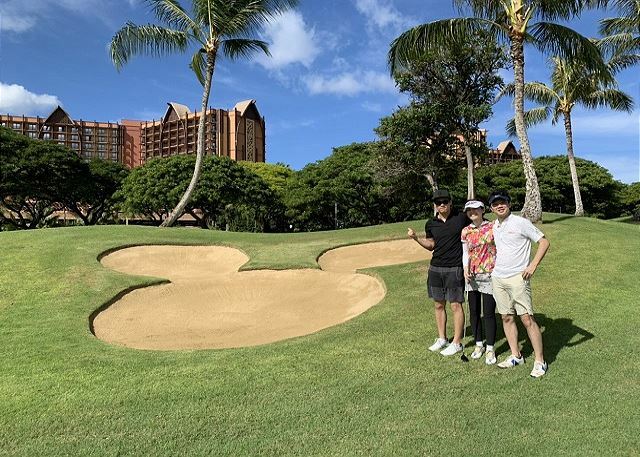 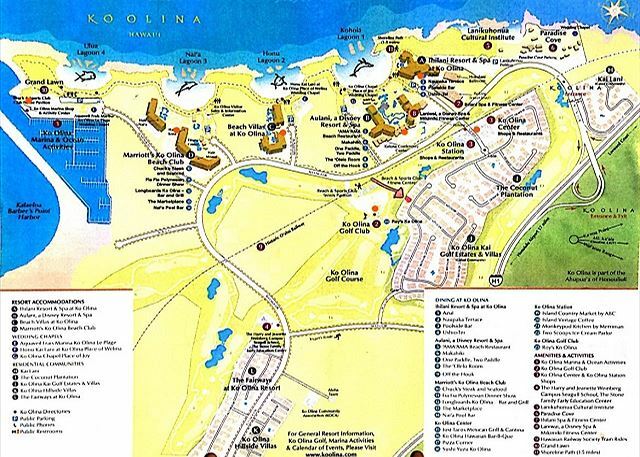 Walk to the lagoons, shopping, restaurants, Aulani Hotel and The Four Seasons. 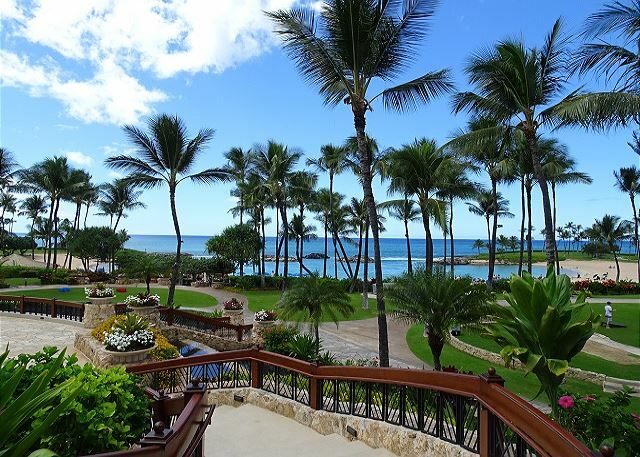 Come and enjoy the luxury resort lifestyle here! 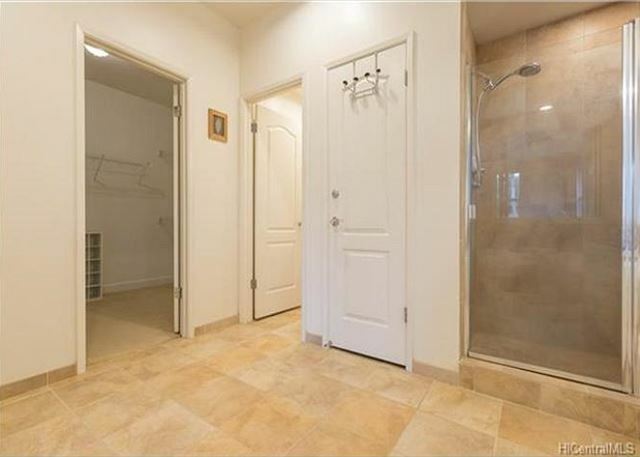 +Cleaning fee (Actual cost) will be deducted from security deposit.